When it comes to printing it can be difficult to know which one is best suited to your needs. 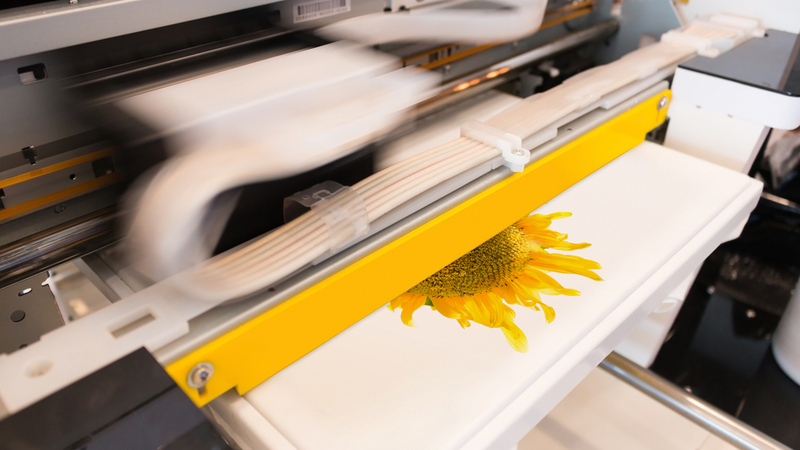 Digital printing tends to be the most popular type of printing in recent years and this is due to the many benefits and uses of this type of printing. Here, we are going to discuss some of the reasons why digital printing is the most popular form of printing. Keep reading to find out more. There are many different types of printing that all you to print certain things. For example, digital printing allows you to print anything electronically onto paper. Using a digital printer, you can also print out on surfaces such as; cloth, paper, film and other fabrics. Many printers at home and at offices are digital printers which means you can print off necessary documents that you may need. However, if you don’t have a printer at home you can always go to a shop that allows you to use printers such as libraries or even certain supermarkets and supply shops. If you want to get this sorted without having to leave your house, then you can us the print fulfillment company The Print Authority. This is a highly rated printing site that can help businesses to print out and offer graphic design processes to companies who need it. If you would like to print photos, then you can either use your printer at home or go to a shop that has a printing facility. However, if you cannot find the time to go to a store that allows you to print photos you can always use online digital printing services. These services can print out the images you need and send them out to you in a short amount of time after ordering them. Digital printing services are easy to use as you can import what you want to print straight from your electronic device. Depending on your printer, you can import photos or documents from your phone or laptop to print. All you have to do is open what you want to print and link it to your printer and get printing – it is really that simple. Digital printers are great as you can print anything you want to at any time. Up late working on an essay that you have to print off and hand in the next day? With a digital printer, this is possible, as long as your printer is connected to a power source and you have a document waiting, you can print it off within a few minutes. When you use a digital printer, you can also save money because these printers don’t require a printing plate; the image or document is printed straight from a computer or mobile. This is perfect for those who are on a tight budget but still need to print. Overall it is clear that digital printers are the most commonly used printers as they can be used to print a large variety of things.